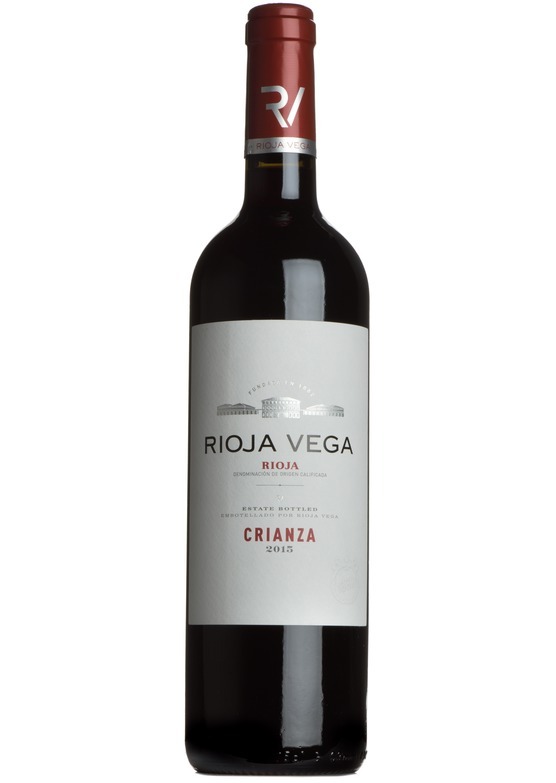 Aromas of black fruits, toasty oak, cinnamon and toffee. Flavours of ripe red cherry. Lovely structure, meaty and well balanced.